Nothing like coming home, end of a long week and be greeted by four happy pups and a box at the back door with new toys. Everyone loves new toys – if not, you lost the kid in you. I have only begun to play around with it. 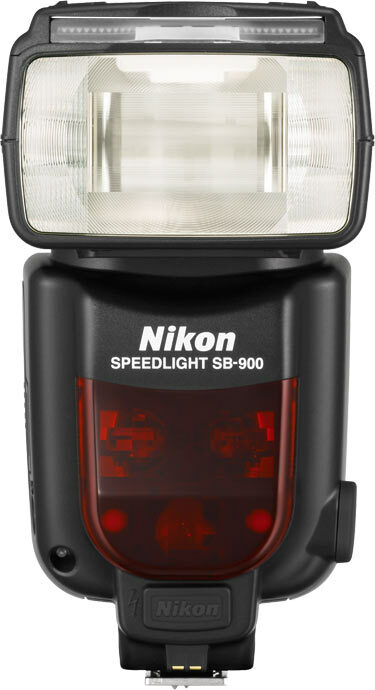 I have an SU800 and an SB700 on the way as well. Also, some umbrellas and some seamless.. Someone took the lighting plunge. Running around scaring the cats tonight while I learn all the ins and outs.